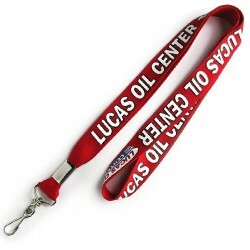 If you’re in need of a great promotional lanyard that has the style of satin, but the long-term wear of polyester, our Polyester Satin Lanyard is a great choice. 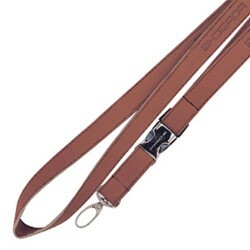 With branded satin on the outside and a polyester inner side, you can be sure these lanyards will stand the time test. 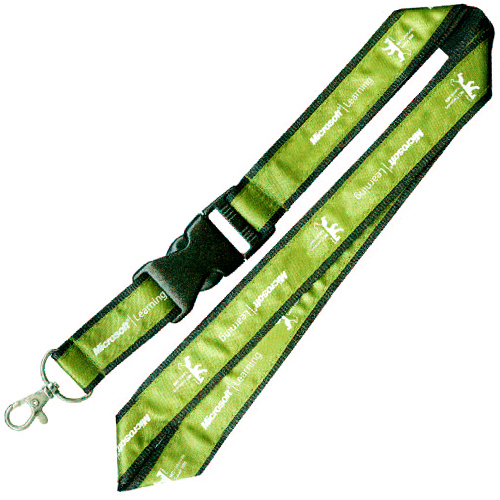 Available in two sizes – 20mm (logo print area of 800mm w x 11mm h) and 25mm (logo print area of 800mm w x 18mm h) – these branded lanyards are great for a range of purposes including events, functions, conferences, sports teams, education and general office use. 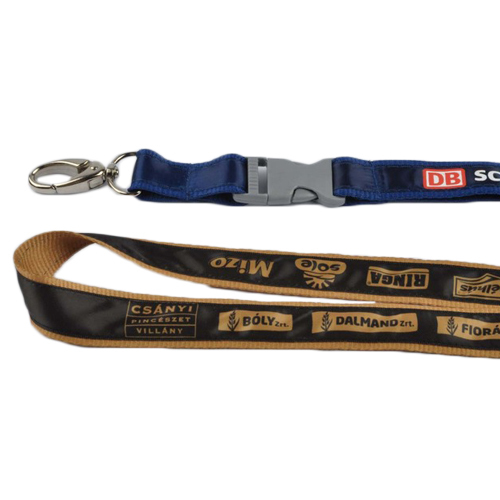 The large range of colours includes black, orange, white, yellow, pink, purple and more allowing you to customise the lanyard to your brand’s colours. 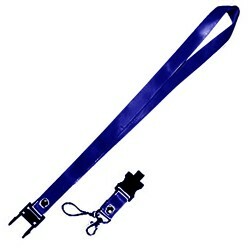 The Polyester Satin Lanyard comes with a range of standard attachments allowing you to customise to your needs. You get the choice of an included Alligator Clip, J Hook or Dog Clip with a range of deluxe clips, safety clips, connectors, card holders, carabiners and bottle holders available to add on. 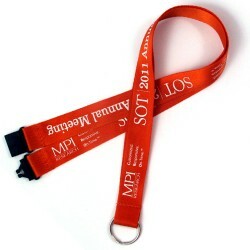 Our promotional Polyester Satin Lanyard range is especially popular with educational groups, as these lanyards are easy to wear, well made and long lasting. 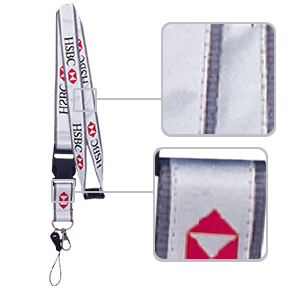 If you need a promotional lanyard for your business, these lanyards are a great option.